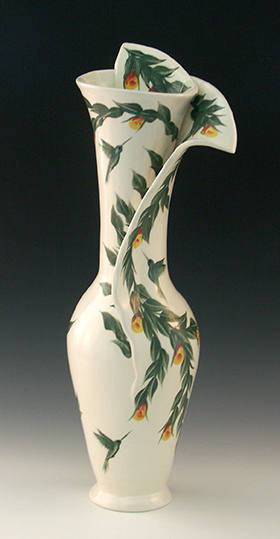 Judith (Lerner) Taylor became fascinated with pottery as a teenager, but it wasn’t until she completed one career as a dancer (Soloist with American Ballet Theater), and then a second career as an executive in pharmaceutical marketing, that she found her way back to her enduring passion: ceramic arts. 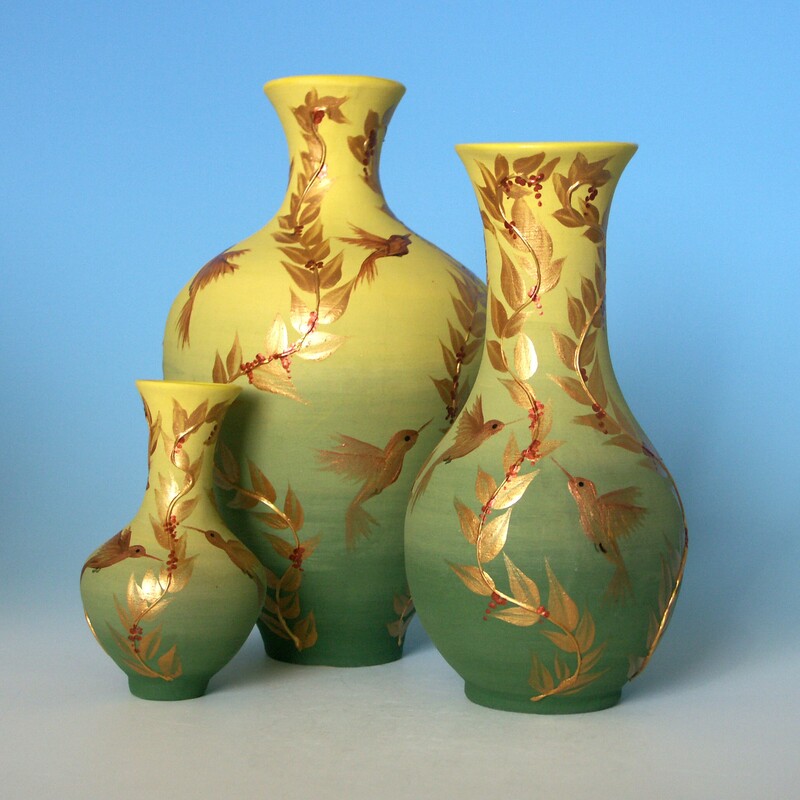 In recognition of her deep-rooted connection to dance, she has aptly named her pottery business EarthDances®. 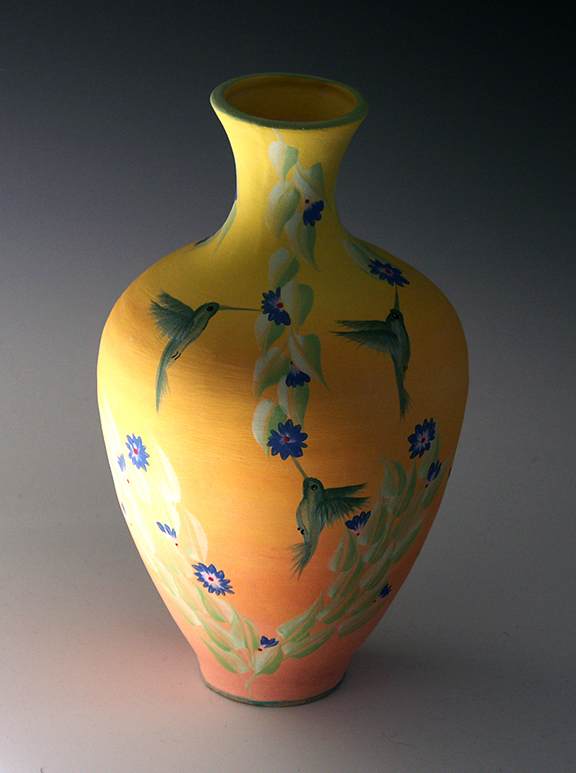 Judith learned the fundamentals of her craft from several master potters in the Northeastern United States and continues to develop her technique with the same discipline she applied to ballet. She became active with the Potters' Guild of New Jersey in 2003 and served as President of the organization 2004-2006, until she moved to Connecticut where she is the Marketing Director of Fine Line Art Gallery. 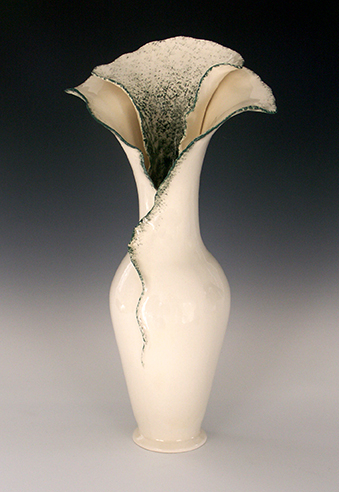 Movement remains a fundamental element throughout her ceramic repertoire, both in the graceful dimensions of her wheel-thrown pieces as well as in the unique designs of her glazework. 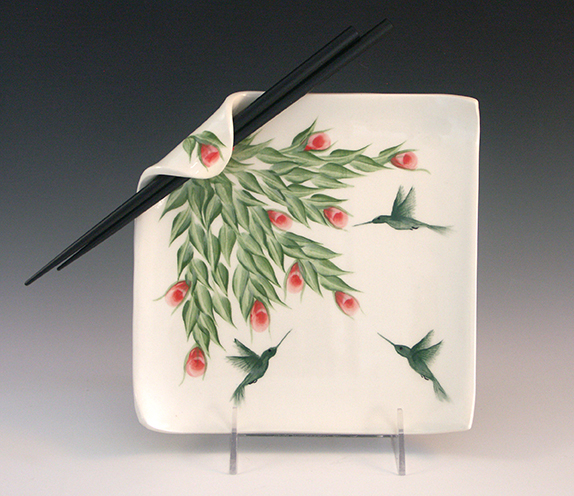 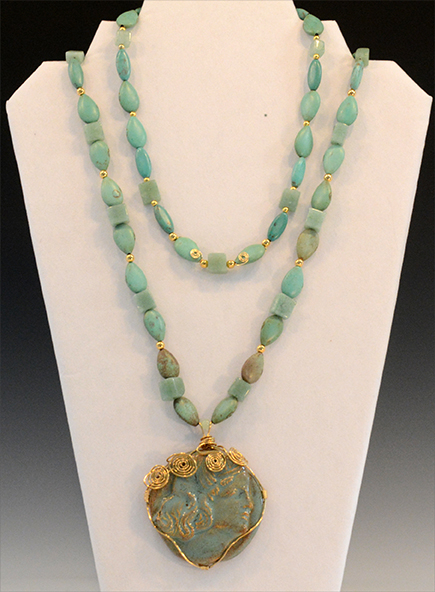 Now living in a very rural area, she began incorporating images of nature into much of her pottery, and in 2015, she added ceramic jewelry to her repertoire. Her pottery is on exhibit and for sale at numerous art shows, where she has won awards for her work; in several Connecticut art galleries; and on her website.